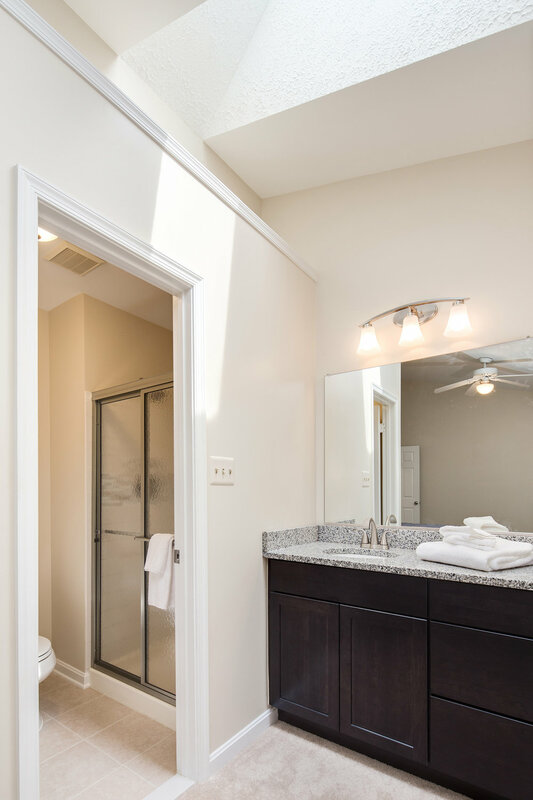 This 3 bedrooms, 3.5 bath townhome in Fair Ridge is STUNNING! Remodeling work just completed. Work has been done from top to bottom; new carpet, new hardwood flooring, new Shaker style white kitchen cabinets, granite countertops and new stainless steel appliances. All the bathrooms have been updated too! Freshly painted. Nestled among the trees for a sense of privacy and comfort, while relaxing on the full-sized deck. 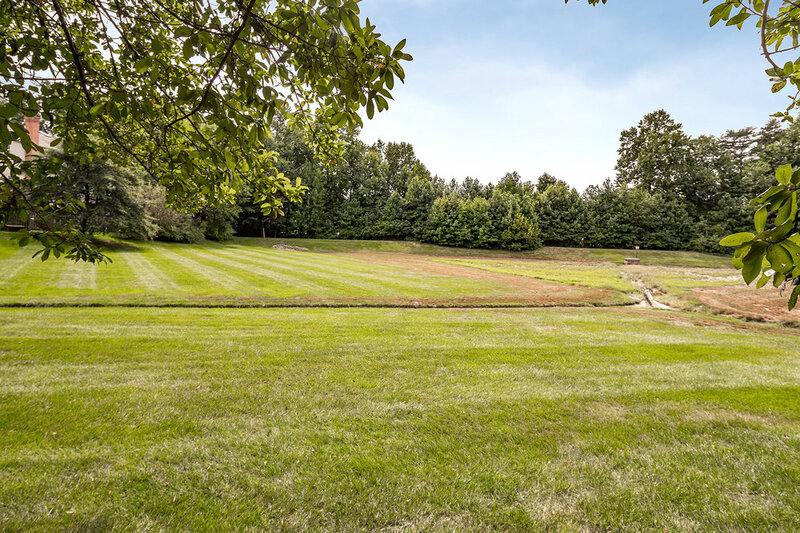 Community amenities include an outdoor pool, tot lots and tennis courts. 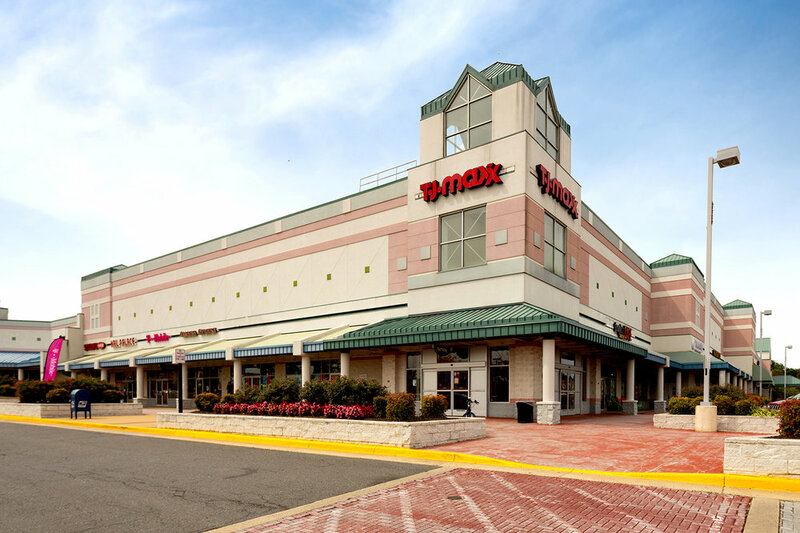 Easy access to I-66, Fair Lakes Mall, Wegmans, shopping and more! Interested in 4239 Fox Lake Drive?